Choose the membership plan that meets your needs and enjoy NO ANNUAL CONTRACT! 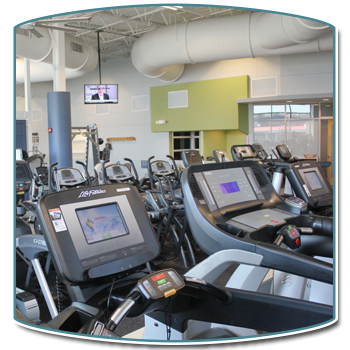 At Powell Wellness Center (PWC) we offer a variety of membership types to serve individuals, couples, and families, all with no annual contract. Membership options give you the variety and flexibility you need to make PWC a part of your daily life in support of your health and wellness efforts. Discounted rates for personal training, small group training and classes or programs that are offered for an additional fee. For convenience, your membership is on a month-to-month basis. Corporate memberships are available to businesses and organizations interested in participating in an employee wellness program in partnership with PWC. If your organization or company is interested in a corporate membership agreement, see a PWC membership representative for more information and to apply. 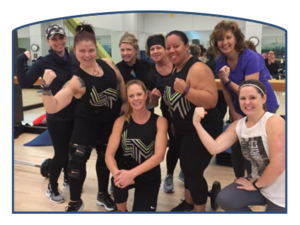 We offer a scholarship for the purpose of financially supporting a limited number of individuals in an exercise program. Priority is given to those who have a documented medical condition and are referred by a physician to participate in the FitScripts program. Scholarship candidates must demonstrate financial hardship and be committed to fully utilizing the PWC’s services during the term of the scholarship. For consideration, please review this informational sheet and then print and submit the Fitness Scholarship form. If you have any questions about membership, please contact the membership department at 540-445-5398.